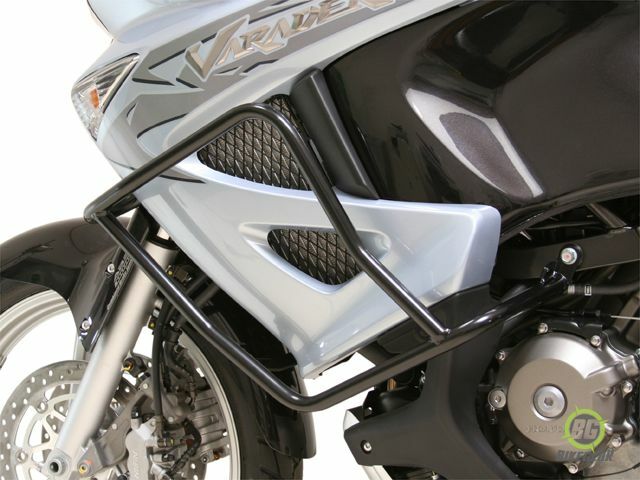 Provides protection to both the fairing and engine. Protected against corrosion by sandblasting and powdercoating. 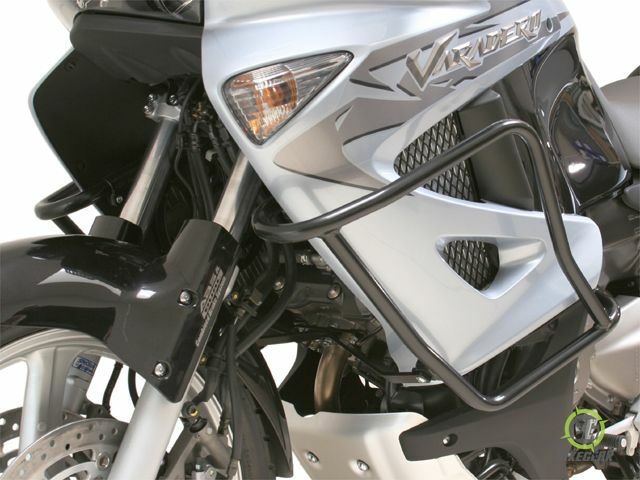 SW-MOTECH Crashbars Engine Guards for Honda XL1000V Varadero (2006 -) are constructed of heavy-duty mild steel. 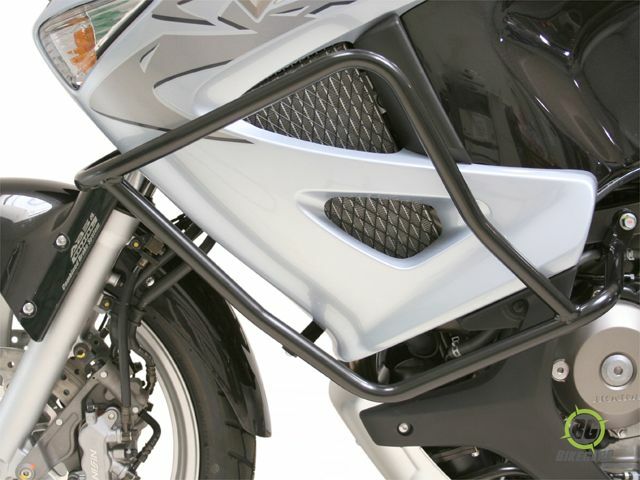 SW-MOTECH crashbars are designed to provide maximum protection, optical integration and high-quality fit and finish. All components are protected against corrosion by sandblasting and powdercoating. 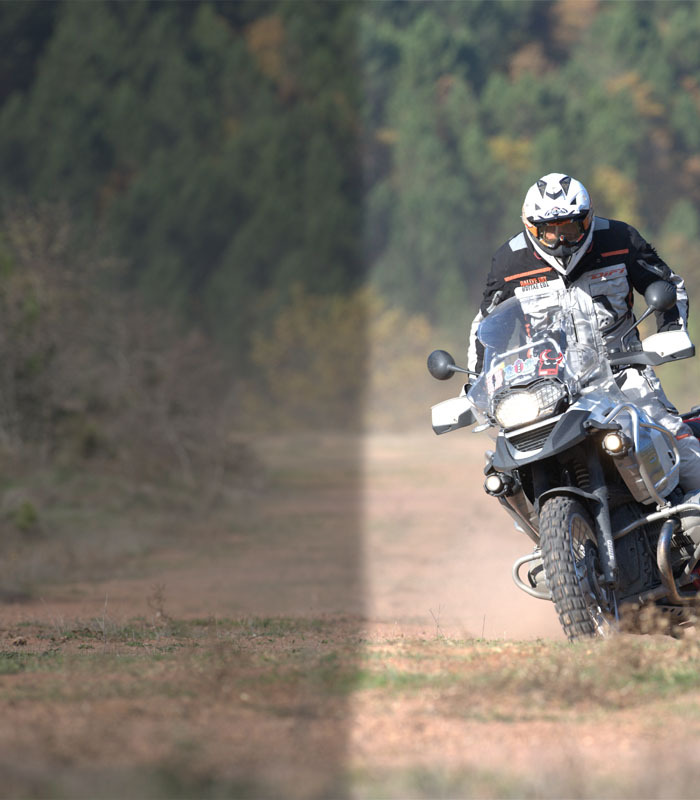 Reliable protection of important motorcycle parts. Suits the appearance of the motorcycle.